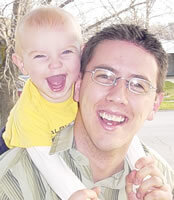 Years ago I was struggling running my own business. There are just not enough hours in the day to get everything done. I knew I needed to get others to do work, but it just didn’t work for me. Then I found the Philippines. The day I hired my first Filipino worker was the most liberating day of my life (thanks Kates!). All of a sudden I was free to focus on things that actually matter in my business. I now have 11 people Filipinos for me. I love them. They’re amazing. 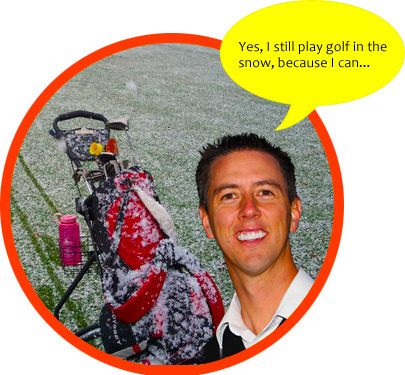 This ebook is the story of how I’ve done it and how you can too. It’s the story of how I’ve replaced myself in my business and how I work the 17 hour work week. The book is 134 pages (with lots of screenshots). 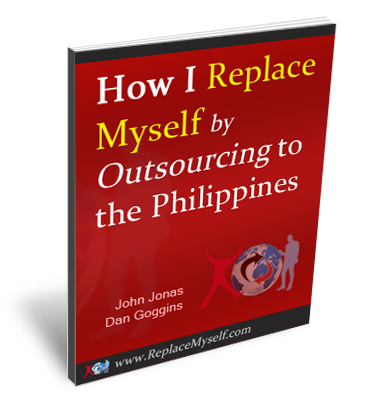 read this introduction: Outsourcing To The Philippines: What’s it really about? It’s only 18 pages, but reads a lot shorter than that. Why outsource to the Philippines and NO WHERE ELSE! How to find the best talent. How to find great people for $250/month FULL-TIME!!! How to have them do the work you’re currently doing. Just download it and read it. It has already changed hundreds of people’s lives.